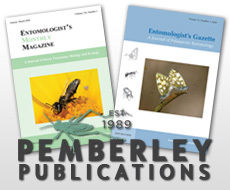 Your review will help other potential purchasers make their decision about whether to purchase Chironomidae of the Holarctic Region: Keys and diagnoses. Part 1 - Larvae. Please be as descriptive as you can with your review in order for it to be helpful to others.